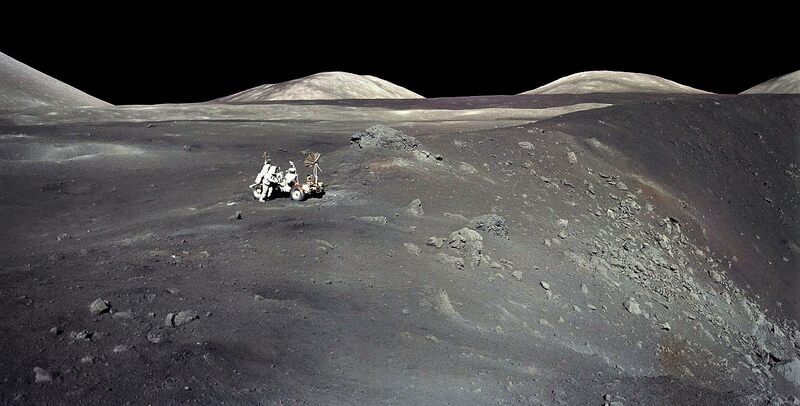 11 December 1972, 19:54:58 UTC: Apollo 17 lunar module Challenger with astronauts Eugene A. Cernan and Harrison H. Schmitt landed at the Taurus-Littrow Valley, The Moon. 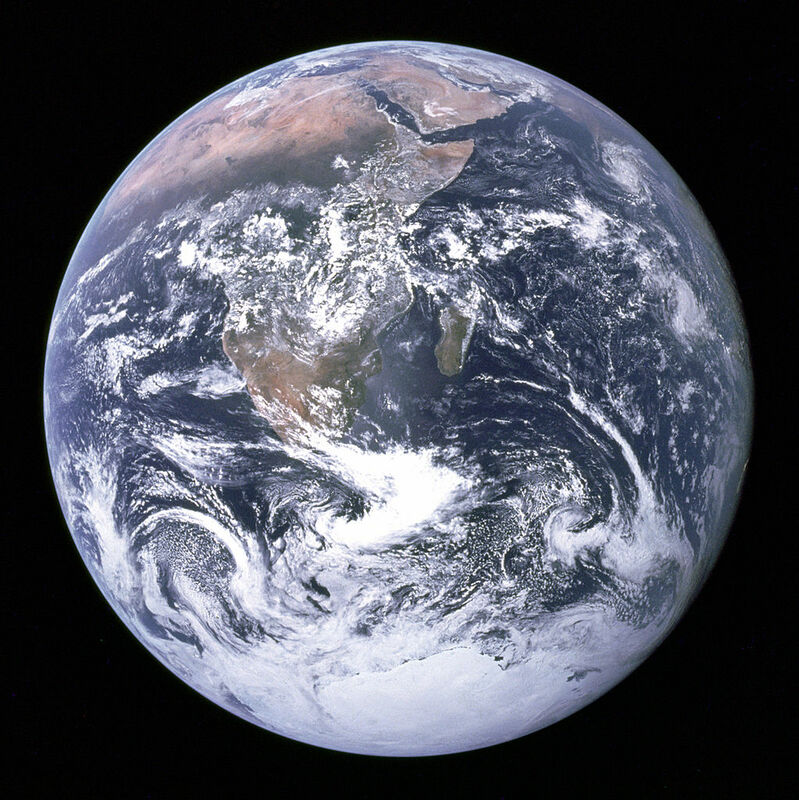 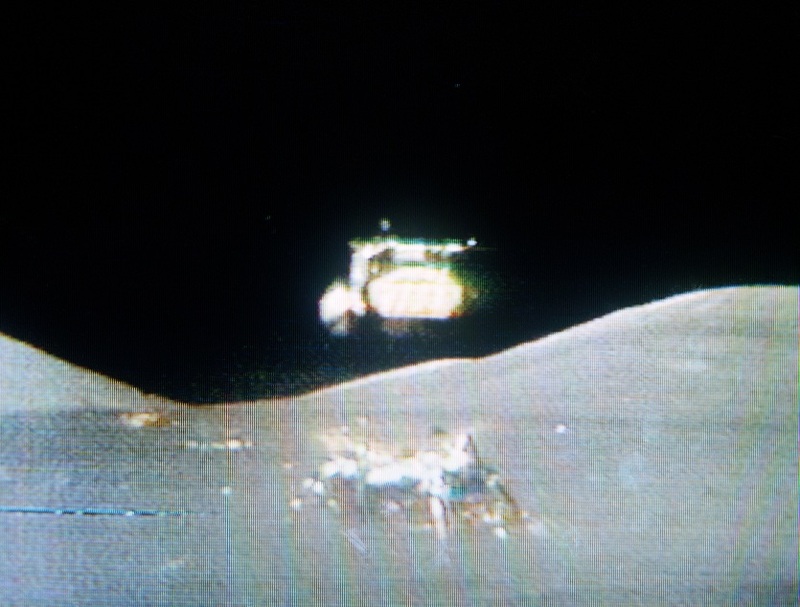 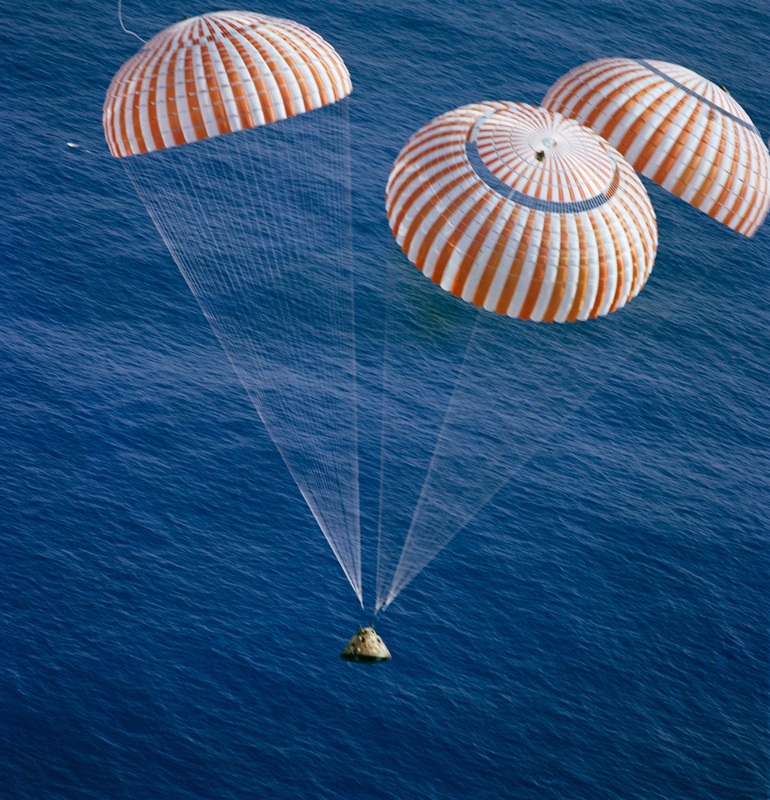 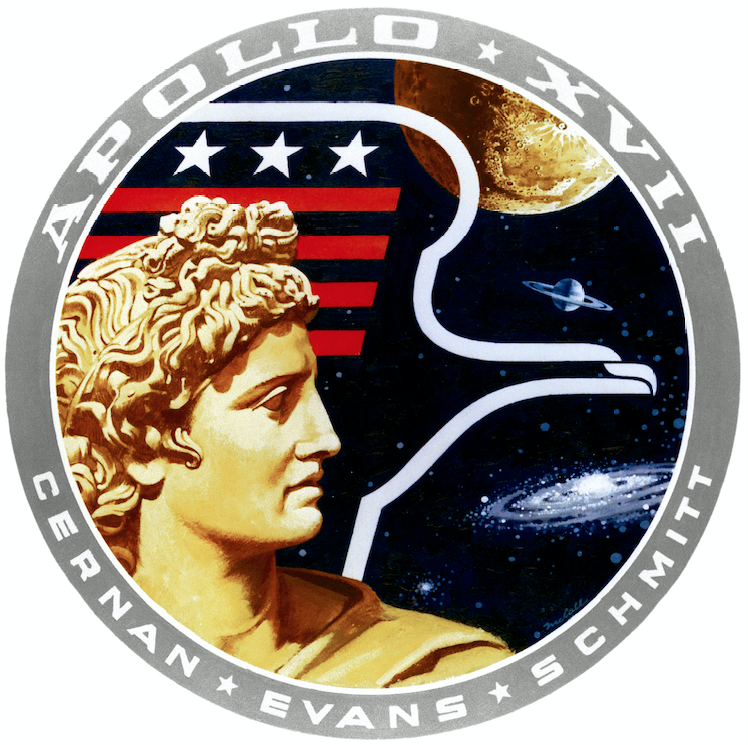 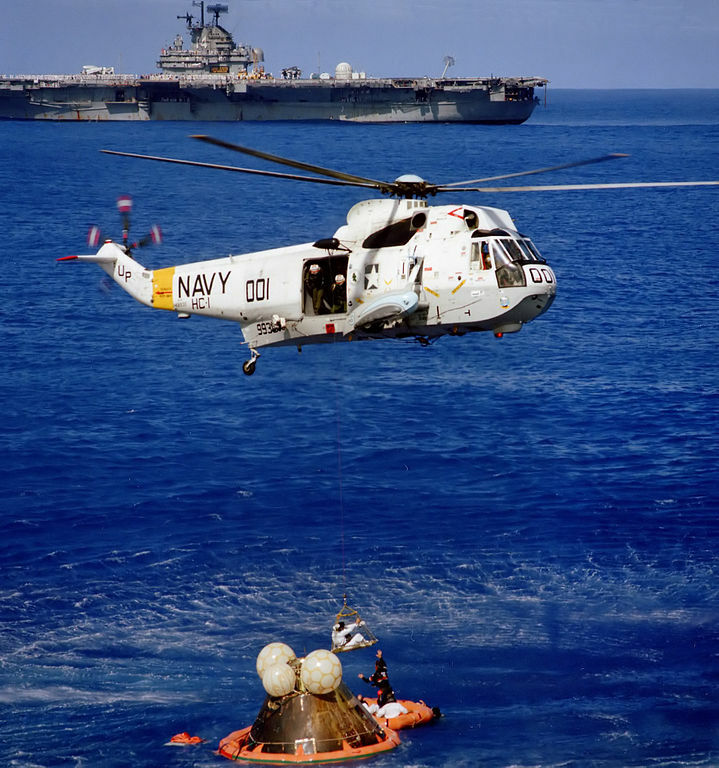 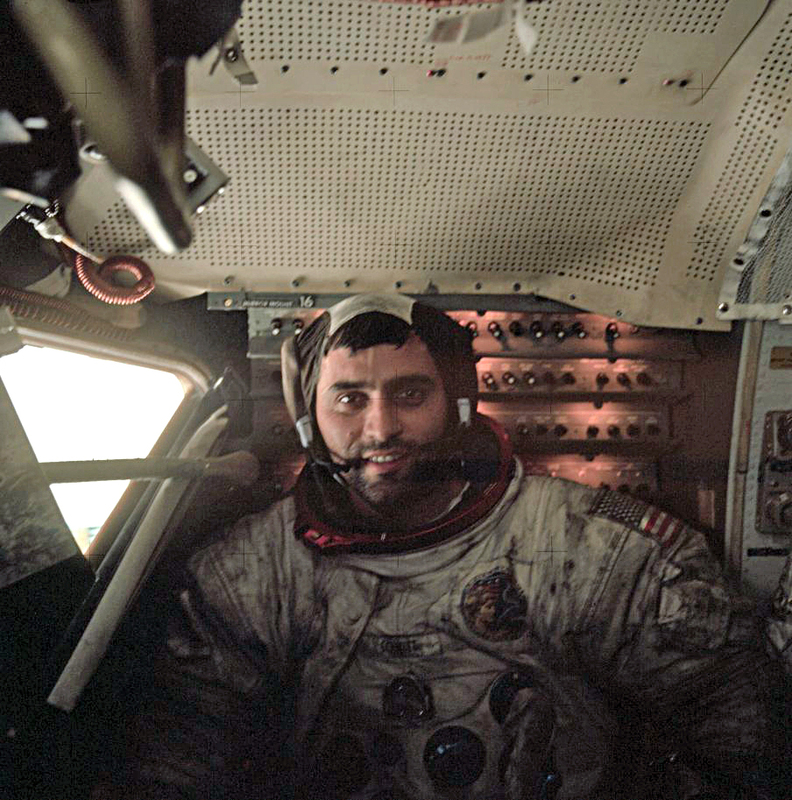 Apollo 17 was the last manned moon mission. 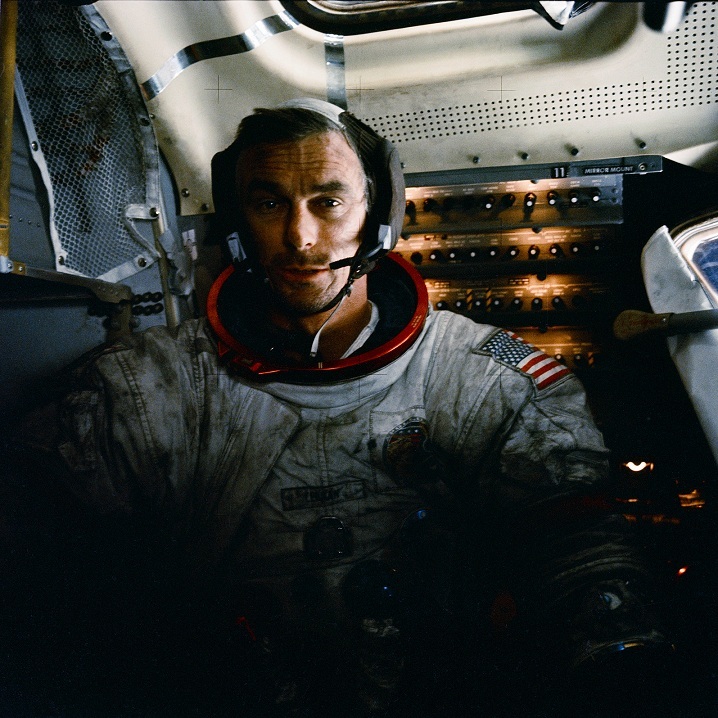 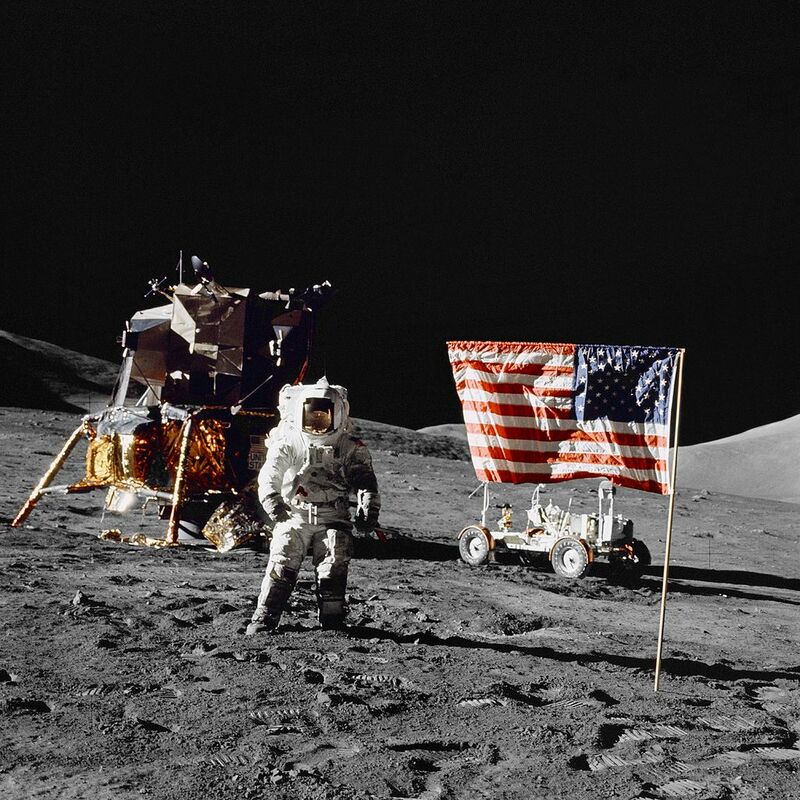 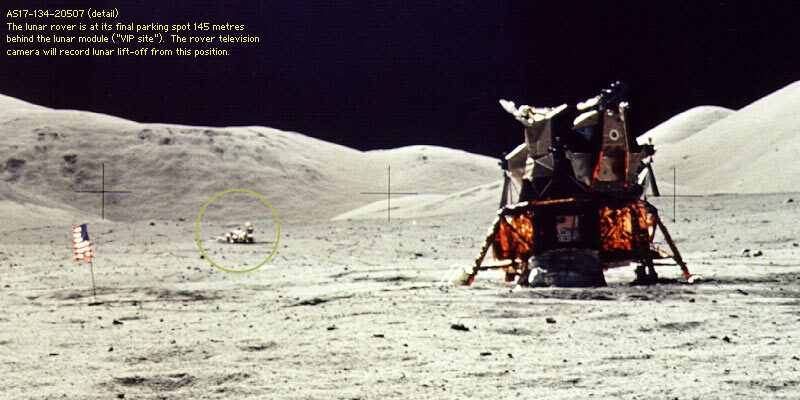 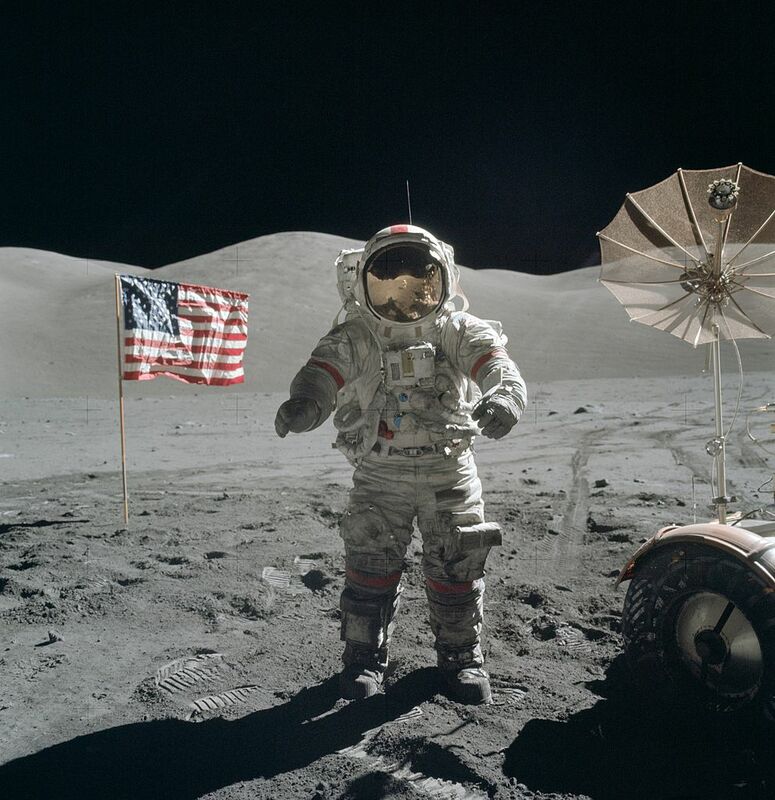 Gene Cernan was the last human to stand on the lunar surface.